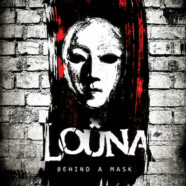 Louna talk Behind a Mask and coming to U.S.
Get ready, America. Louna is coming for us! 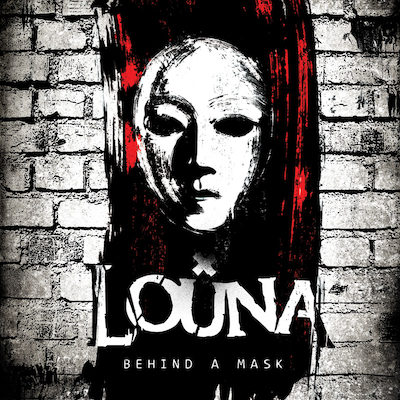 The Russian female fronted rockers are set to release their forthcoming album, Behind a Mask, next month and if you’re not ready for it, it’s gonna destroy you. Behind a Mask is a collection of tracks from the band’s first two albums and will definitely put Louna on the map. In a rock world where female fronted bands are becoming more and more normal, this is the perfect time for Louna to make their mark and attack. Vocally, this is one of the most underrated bands around and musically they fire on all cylinders beautifully.